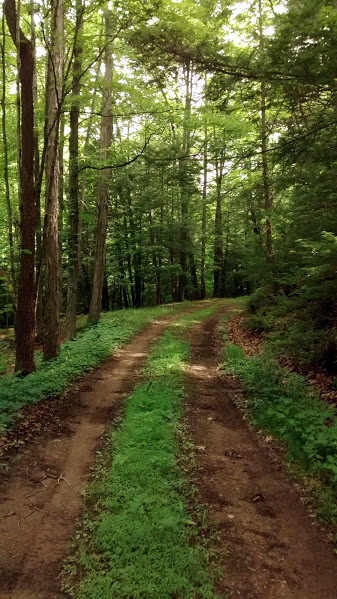 There were two things about this road into the woods that gave it a sense of mystery. 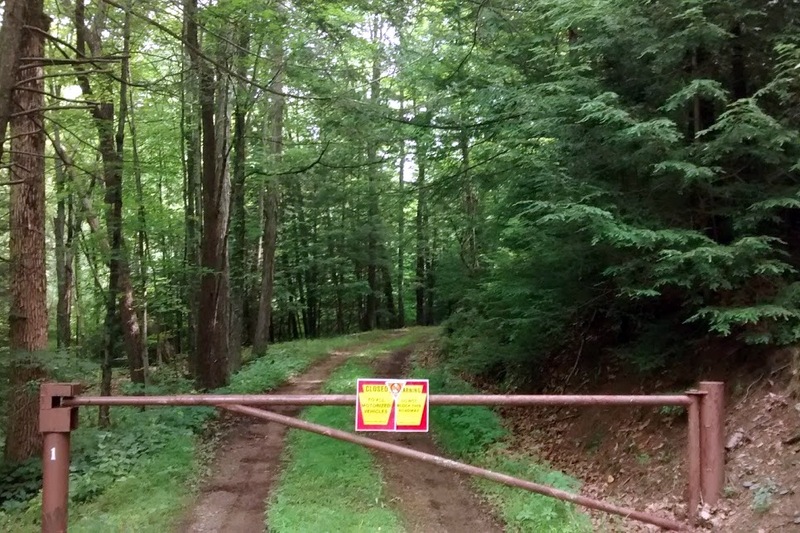 One is the barrier placed by the Pennsylvania Game Commission. I also like the way the sunlight filters through the leaves giving an almost dappled look to the forest floor at times. Another thing that gave a sense of mystery is simply the bend in the road. I love to explore and find out what is beyond the bend in the road. This time, I refrained. This prompt, and the pictures I took, remind me of a popular poem by Robert Frost. It says a lot about choices in life, and consequences.